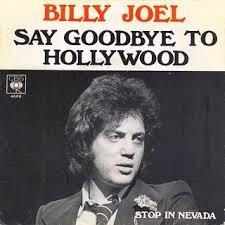 Say goodbye to Hollywood "is a song written by Billy Joel who originally released it on his 1976 album Turnstiles. Joel has stated in his university lectures that he wrote the song with Ronnie Spector and The Ronettes song "Be My Baby" in mind. The song Indeed share a very similar beat. 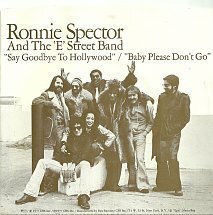 Recognizing Joel's tribute, Ronnie Spector recorded her own cover version of "Say Goodbye to Hollywood" in 1977 with the E Street Band, soon after Joel released his first recording of the song on Turnstiles. The song was also offically recorded by the E Street Band. The E Street Band received its first official recording credit on the song, and to date, it remains the band's only non-Springsteen credit. The song was produced by Steven Van Zandt (credited as "Sugar Miami Steve"). 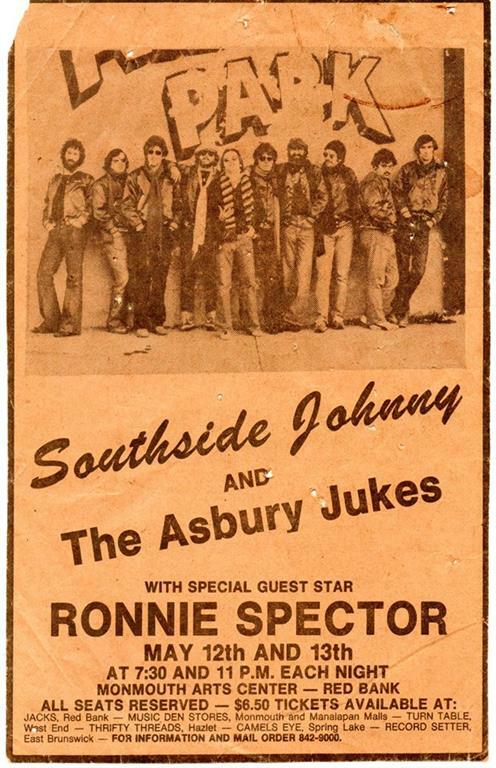 The single's picture sleeve features an outdoor shot of Ronnie Spector, Bruce Springsteen, and the entire E Street Band, most probably taken during the January 1977 recording sessions in New York. Bruce appeared only on ‘ Say goodbye to Hollywood ‘ playing acoustic guitar. However, his involvement in the recording was not credited due to the lawsuit with Mike Appel that enjoined Springsteen from recording at the time. 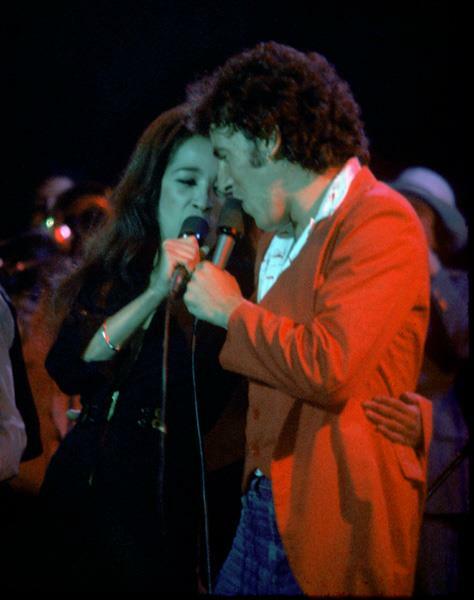 Both Steven Van Zandt and Ronnie Spector have later verified Springsteen's contribution on the recording of the track.